Subject Matter X is powered by ContentPair. 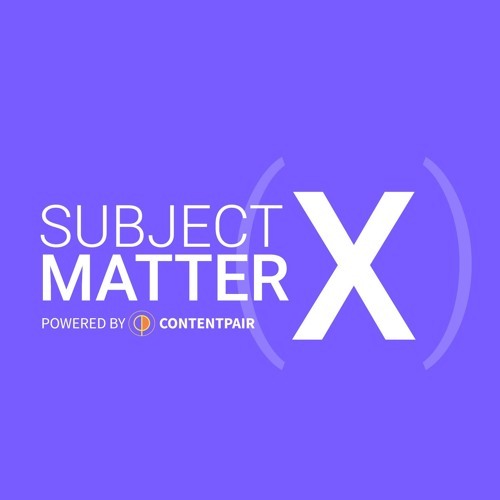 Subject Matter X, powered by ContentPair, highlights the rigorous paths people take on their journeys to becoming subject matter experts. We peel back the layers of how our guests got to where they are and what luck and hard work it took to get there.